Calling all tea lovers, we’ve got some good news for you! 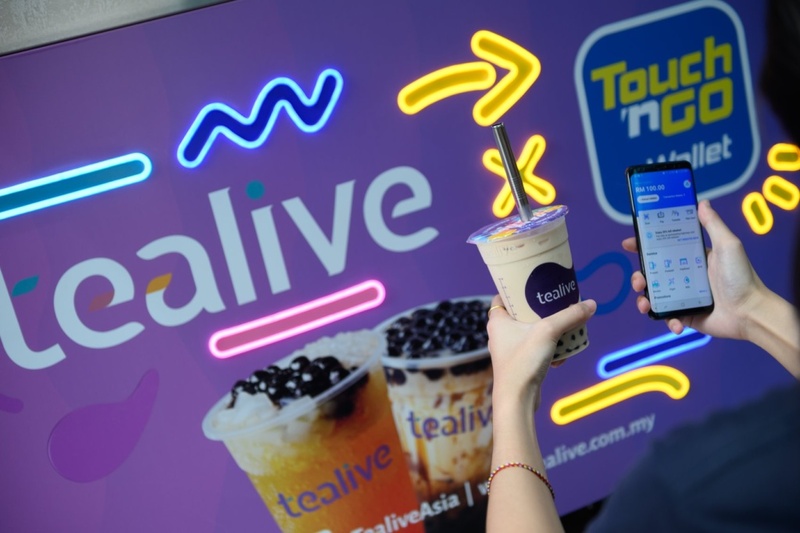 Tealive and Touch ‘n Go eWallet are collaborating once again, to offer their loyal customers a sweet deal for their upcoming Raya 2019 campaign. 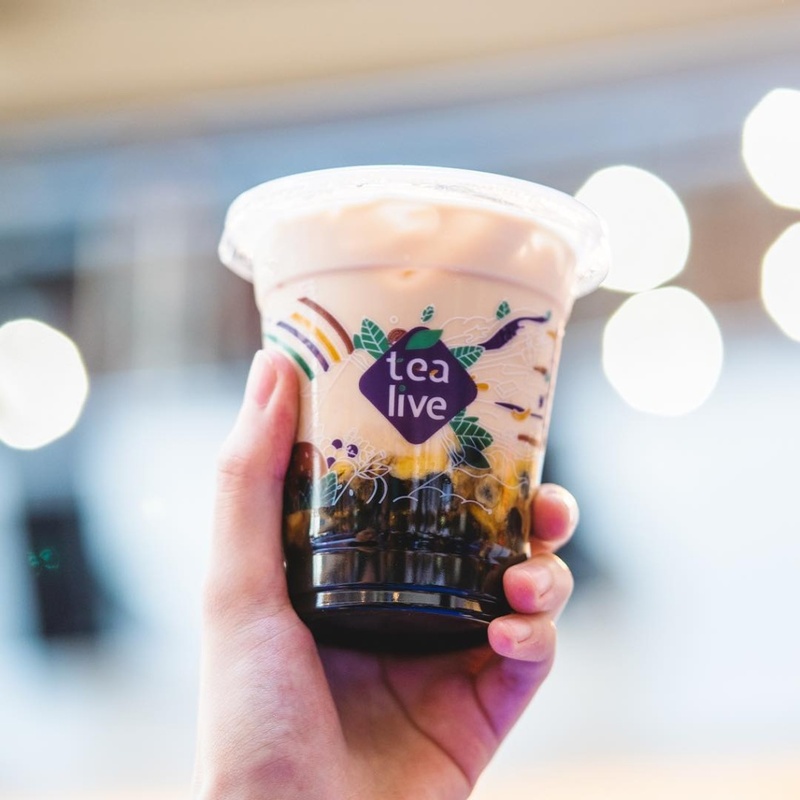 According to Malaysia Freebies, all tea lovers can enjoy selective Tealive drinks at only RM2.50 starting from May 5th up until June 15th. However, do keep in mind that you can only enjoy this discount if you use the TNG eWallet to purchase your drinks. That said, don’t worry because it’s pretty easy to enjoy this discount. All you have to do is download the TNG eWallet app from the Google Play Store or Apple App Store! Click “Create Account” at the login page. Enter your contact number and key in the OTP code which will be sent to you. Then, set your 6-digit PIN and security question/answer. Finally, fill in your personal details and voila, you’re done! FYI, if you’d like to know more about the TNG eWallet, you can head over to their website for more information. 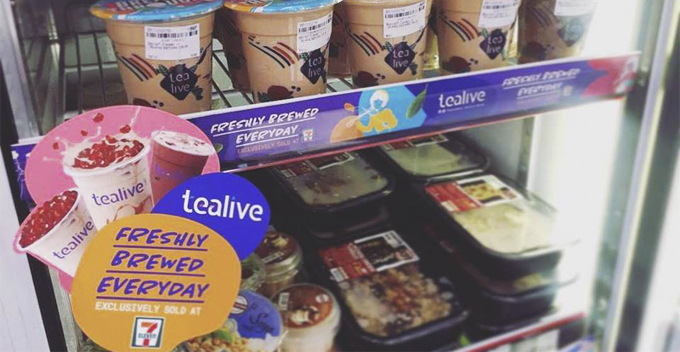 Well, this is definitely a great deal for all Tealive lovers out there. 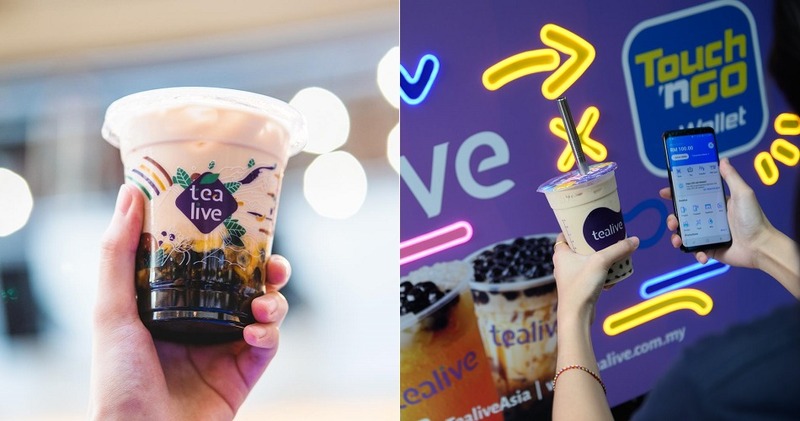 On that note, if you know anyone who is a Tealive fan, don’t forget to share this article with them!